Material: Nylon. We will try our best to reduce the risk of the custom duties. Detail Image. 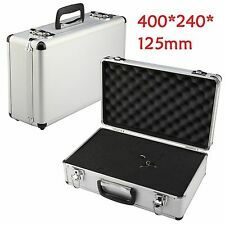 The umbrella, light stands and other photography accessories are not included. 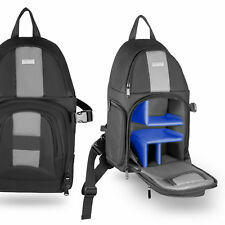 1 Andoer Carrying Bag. 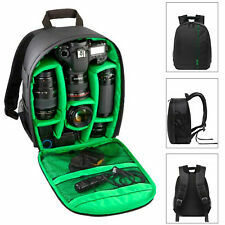 This bag is designed for photography kit, can hold light stands, soft umbrellas and other photography accessories. 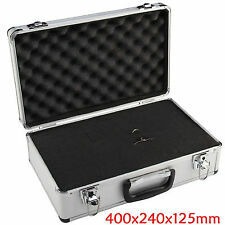 Red DSLR SLR Camera Bag Partition Padded Insert Protection Case. Condition is As new.